The changes affected the position of the DPS player and the coach of the team. Dong-yun «Rascal» Kim, playing as DPS and Kyle «KyKy» Souder who held the position of the coach left the collective. As the key reason of KyKy and Rascal leaving, there appeared bad results of the team and also troubled relationship with some members of the team. KyKy reported that he was ready to reach a compromise and to find a way-out of the situation, but the difficulties he faced with didn’t depend on the ex-coach’s work, so Kyle decided to leave the collective. Kang «Vol’Jin» Min-Gyu will take the place of the main coach instead of KyKy. He is well-known by the work in such clubs as Meta Athena and Meta Bellum. As for Rascal, there was a similar situation. 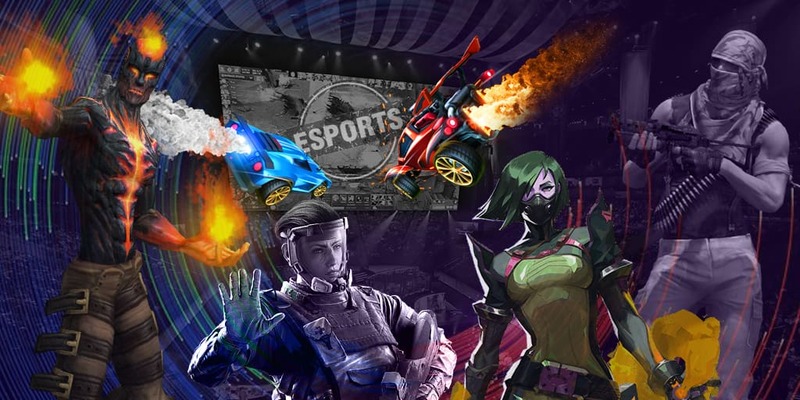 The Korean esportsman was signed to strengthen the roster and to improve the team’s results. But Dong-jun Kim couldn’t communicate with his teammates and was excluded from the collective. Rascal didn’t want to communicate with Min-seok «OGE» Son in particular as the latter is an ex-booster. At the moment Dallas Fuel hold the eighth position at the third stage of Overwatch League, having 1 win and 3 defeats. At present, there is no information about the future of Rascal and KyKy. The transfer window in the league has been closed and now we can only produce theories of the ex-coach’s and the DPS player’s plans.